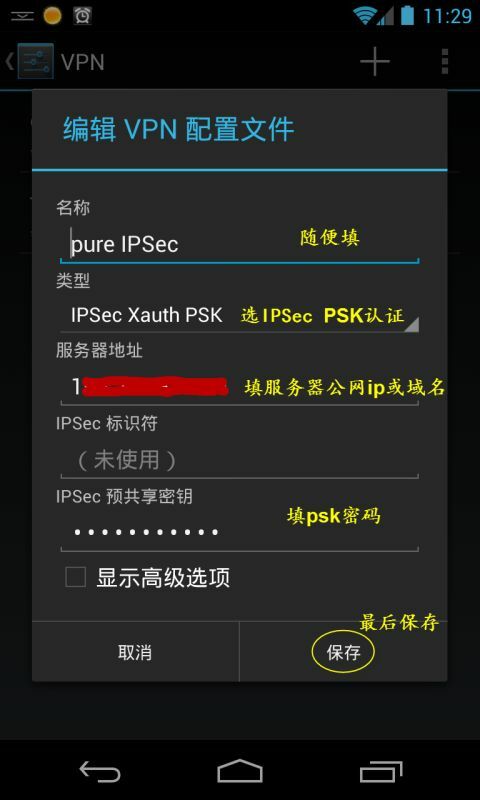 modprobe af_key && modprobe ah4 && modprobe esp4 && modprobe ipcomp && modprobe xfrm4_tunnel && echo "All IPSec modules are loaded"
in place of charon for handling IKEv1 connections. 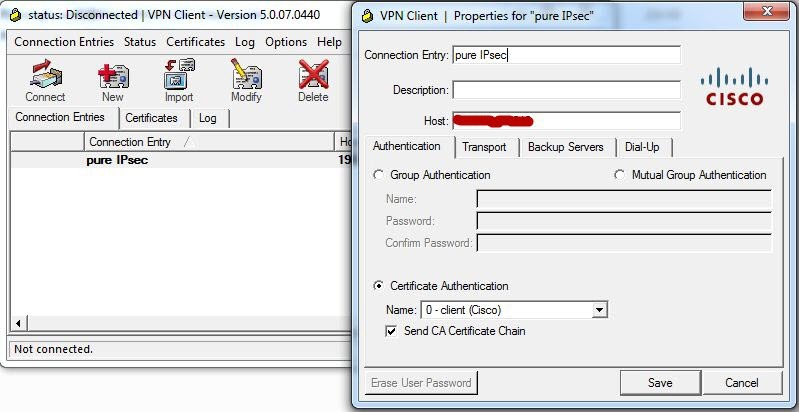 charon plugin which binds to UDP ports 500 and 4500 directly. > port 500, does them work well? > possible we use Racoon for IKEv1 and Charon for IKEv2 on the same host? 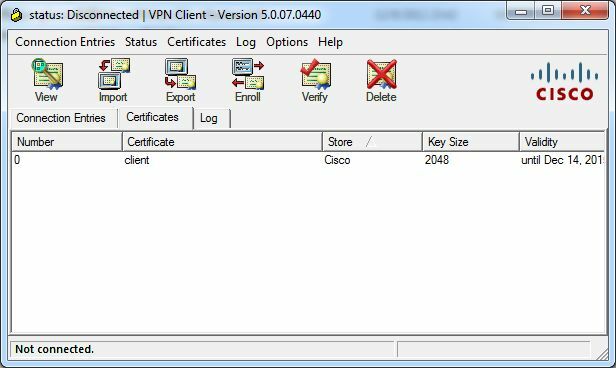 Despite the Cisco reference, the configure option –enable-cisco-quirks is not required as the iOS client is not provided by Cisco but is actually a modified version of Racoon. echo "Error! - you must input an username"
strongSwan does not support IKE Aggressive Mode [and never will]. Please use IKE Main Mode with X.509 certificates. The directory /etc/ipsec.d/crls/ contains all CRLs either in binary DER or in base64 PEM format. Irrespective of the file suffix, pluto “automagically” determines the correct format. 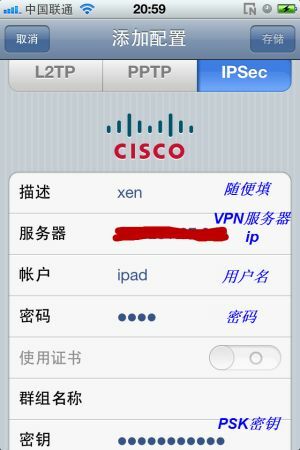 连不上的时候,用CISCO VPN CLIENT就可以连上,然后把VPN CLIENT断线了,再用WIN7的连,又可以连上了,很神奇,如果只用VPN CLIENT是没啥问题的. in the kernel via the XFRM netlink socket interface. 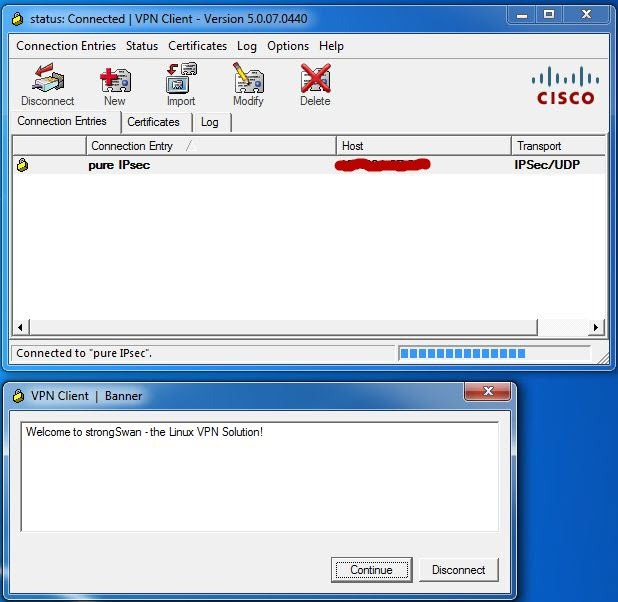 communicate with KLIPS via a PFKEYv2 interface.